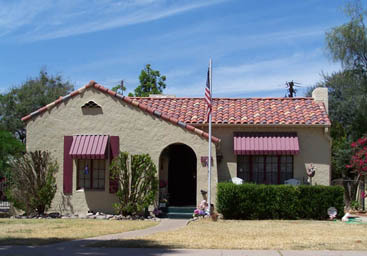 Homes in Phoenix date back to 1880. Hundreds of these homes are designated historic. 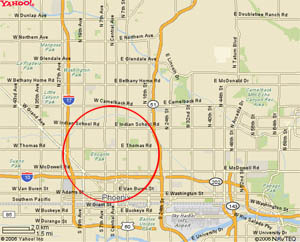 This map shows the approximate location of the Phoenix historic districts, near Downtown. Clickon the map to get a more detailed map and list of locations. Click here to see photos of historic homes.